Identiplus is focused on patient identification solutions. We provide reliable and accurate patient identification solutions that allow for maximum patient security and comfort. Identiplus offers a wide variety of identification wristbands, including Direct Thermal, Laser, Pocket-Insert, Alert, Write-On and more. All stock products ship within 24 hours guaranteed and all our products are made in the U.S.A.
To view pricing you must be logged in as a MAGNET GROUP Facility Member. 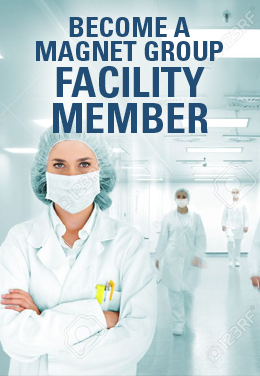 Not yet a MAGNET GROUP Facility Member? Not sure? Complete and submit a simple, no obligation Participation Agreement (PA) Form. 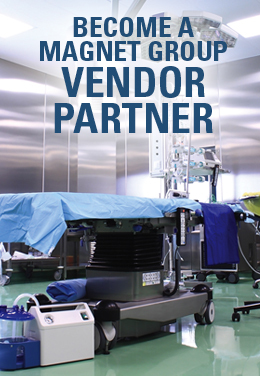 Do you need MAGNET GROUP GPO Designation Form? © 2019 - MAGNET GROUP All Rights Reserved.